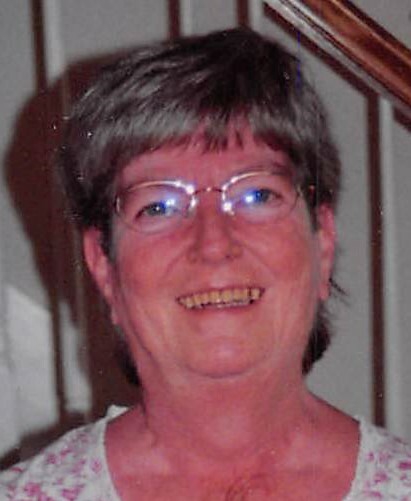 Judy Ruth Quirk Brown, age 72, of Edgefield, S.C., formerly of Warrenville, S.C., daughter of the late James J. Quirk and the late Ruthie Lee Garland Quirk, entered into eternal rest at her daughter’s residence in Edgefield, on Sunday, March 17, 2019. She is survived by her daughters, Tracy (Jim Bowen) Brown and Lee (Murtis) Benton; sisters, Catherine (Jack) Burckhalter and Sue (Andy) Smoak; three grandchildren, Christopher Williams, Cassic Digsby and Tatelyn Benton and two great grandchildren. In addition to her parents, she was preceded in death by a sister, Margaret Hatcher. She was born in Aiken and spent most of her life in Aiken County, S.C. She retired from Asco. She was of the Baptist Faith. She was a well-rounded lady who loved her family, especially her grandchildren with all her heart. She also loved her dog, Beau. Her hobbies included watching Wheel of Fortune, working Code Word Puzzles and admiring wildlife out of her window. A lady of her caliber shall be greatly missed by her family, friends and all whose lives she touched during the 72 years that God granted her on this earth. Death cannot destroy precious memories, and she shall live on forever in the hearts of her loved ones. A service, celebrating her life and homegoing, will be held in the Chapel of Napier Funeral Home on Thursday, March 21, 2019 at 5:00 PM with Pastor Alan Tillman officiating. The interment will be private. The family will receive friends at the funeral home one hour prior to the service. Napier Funeral Home, 315 Main Street. Graniteville SC, 29829 is in charge of the funeral arrangements. You may sign the guest registry at www. napierfuneralhomeinc.com.